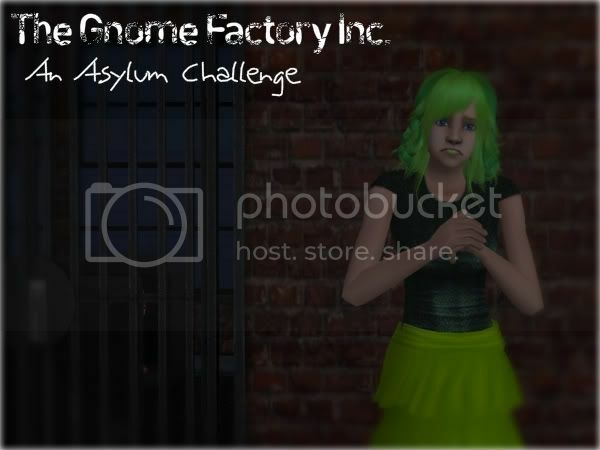 An old asylum challenge I devised with a fellow simmer back when we were in high school. Moving it here because somebody might be stupid enough to want to reread it. Spoiler alert: Don't read it; I'm sure it's absolutely awful. Hey guys! Chip (Chippetg) and I recently started an asylum challenge together. 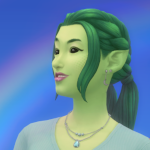 Though I'll be posting the chapters, it will be a team project. We're not playing for points, but for the hilarity that will no doubt ensue. Hope you guys enjoy! This story contains swearing, extreme use of caps, and other such content. You have been warned. Speaking of Chip, where has he been in the last four years? I just read it and it was definitely lol worthy. I think he just got back into playing the sims because the ultimate collection was released. He doesn't hang out on boolprop anymore, but I still talk to him on twitter from time to time.